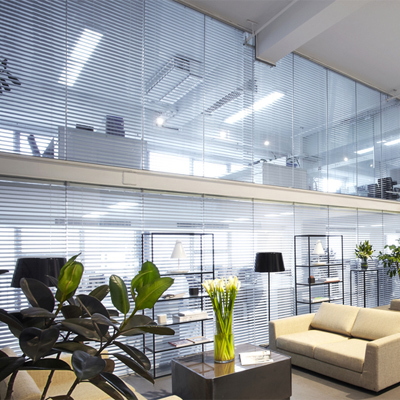 Our commercial blinds collection offers made-to-measure Vertical, Roller and Venetian Blinds for today’s fast paced commercial sector. 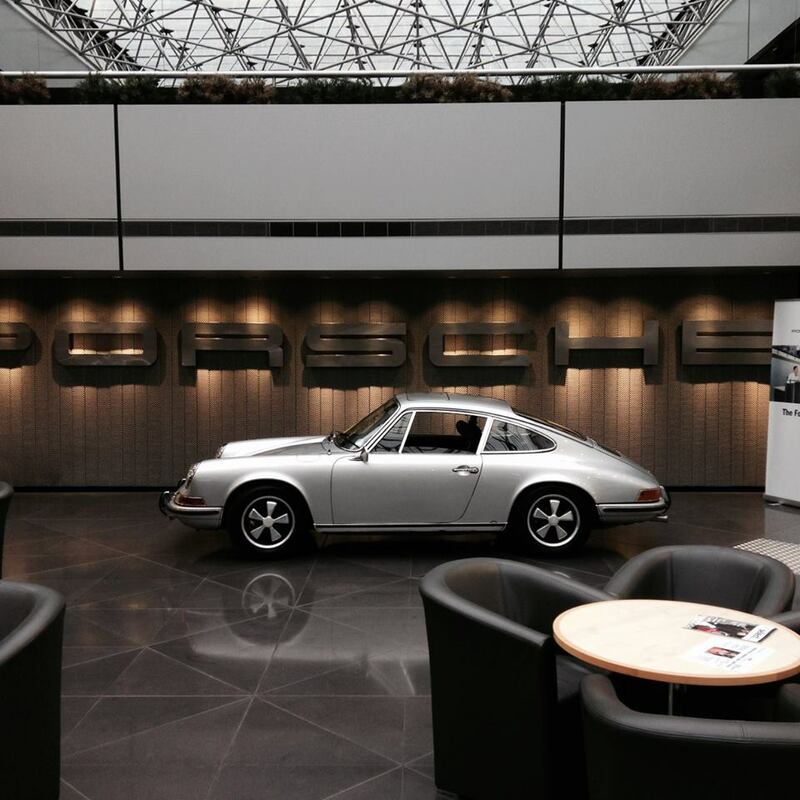 Using the latest performance fabrics and technology. 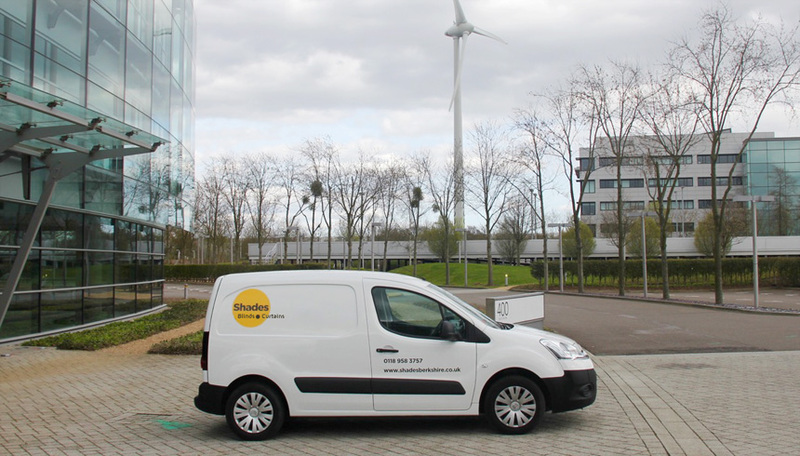 Designed to help and assist the requirements of your work place. 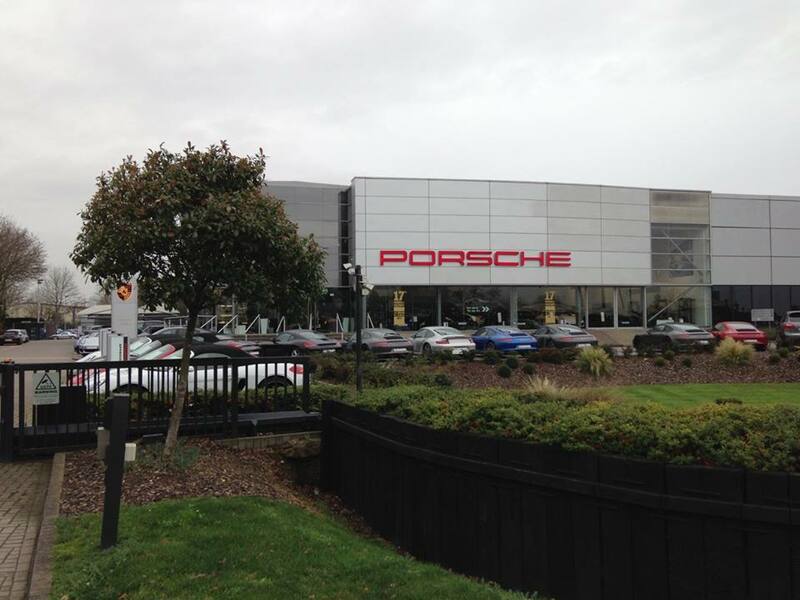 We cater for any commercial or professional environment. 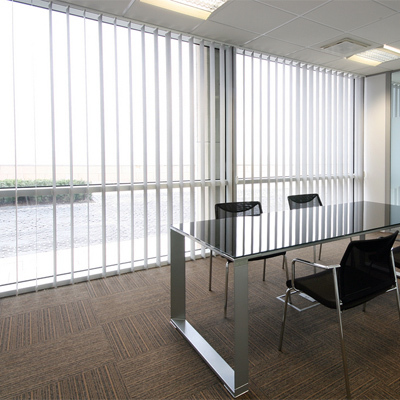 Offices, local councils to schools, colleges and hospitals. 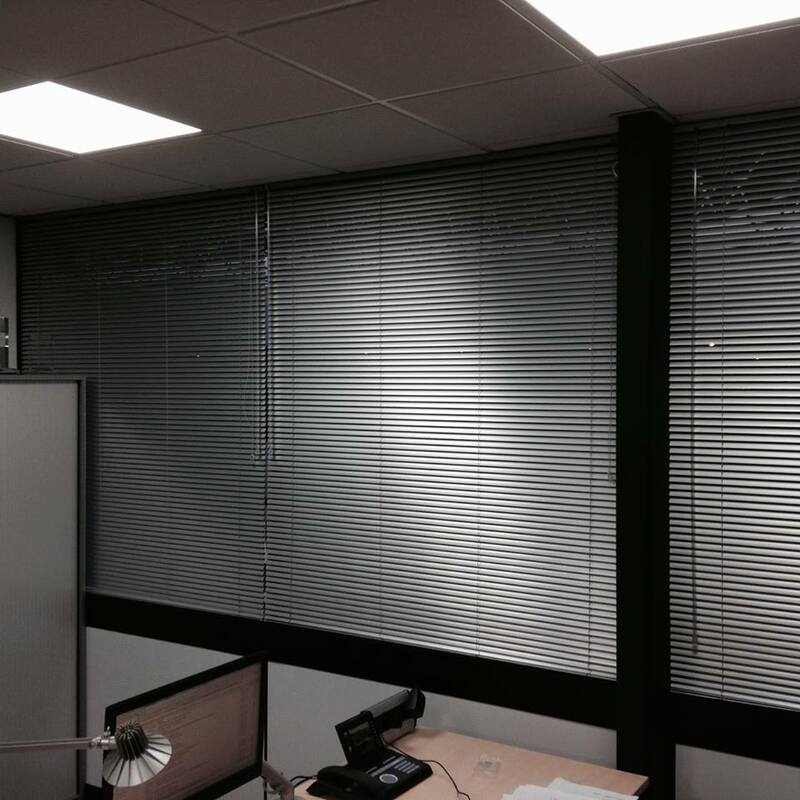 Our blinds are measured, made and installed with minimum disruption to your work environment and we work evenings / week-ends where required. 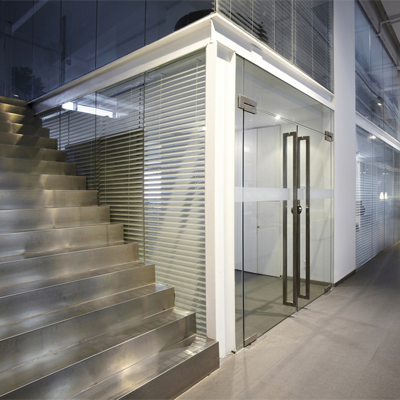 Years of experience providing shading solutions to both private and public sectors. 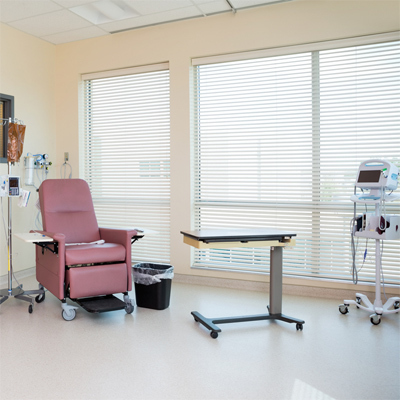 We supply a range of high performance fabrics and solutions. 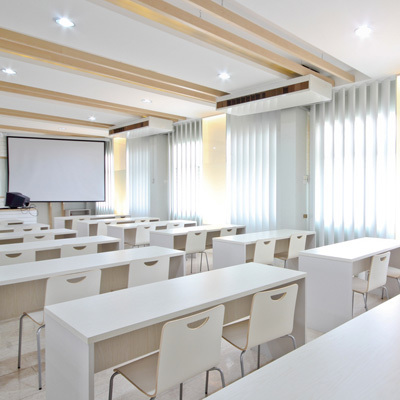 All fabrics and materials have been rigorously tested to the highest standards, meeting all health and safety specifications. 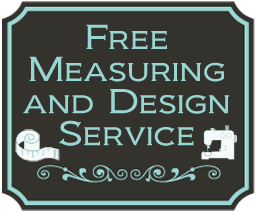 We supply a free measure and quote service. 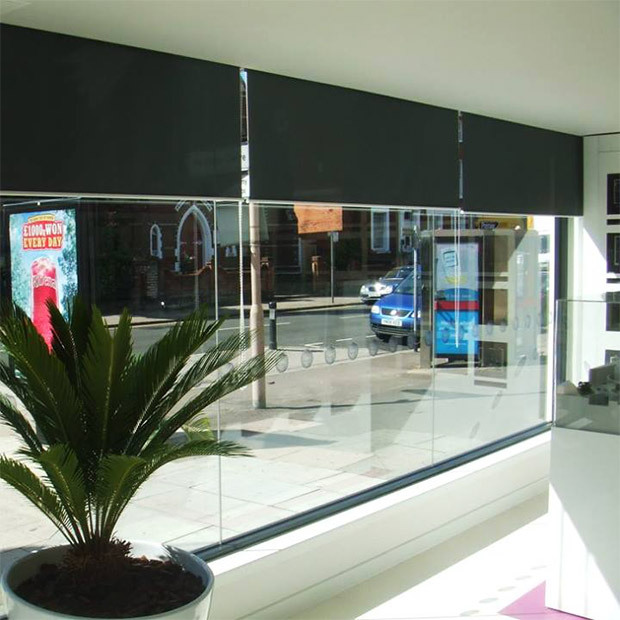 Although the majority of our blinds and curtain designs and installations are for domestic customers, we also service commercial contracts for shops, offices and other commercial premises. Our customers range for independent traders to larger organisations. 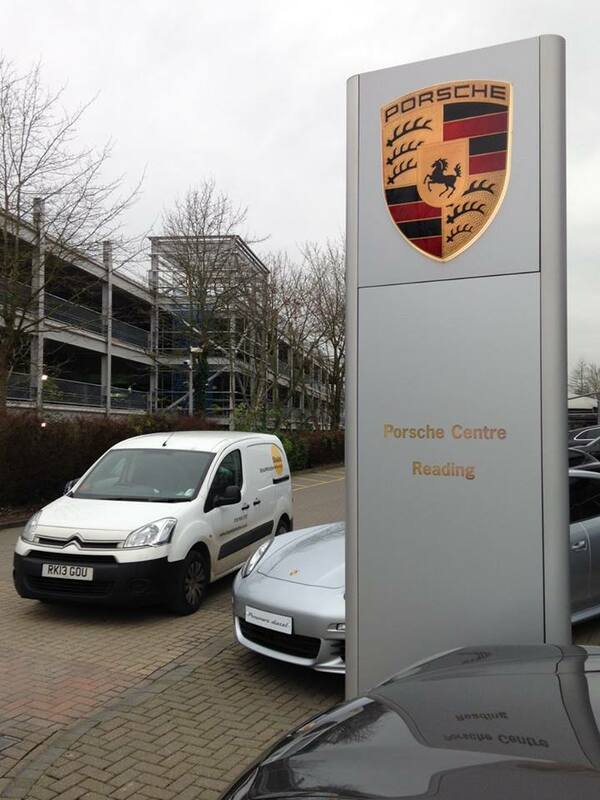 We were fortunate enough to secure the contract to fit internal office blinds for Porche Reading, based in Calcot, Reading in the latter part of 2015. 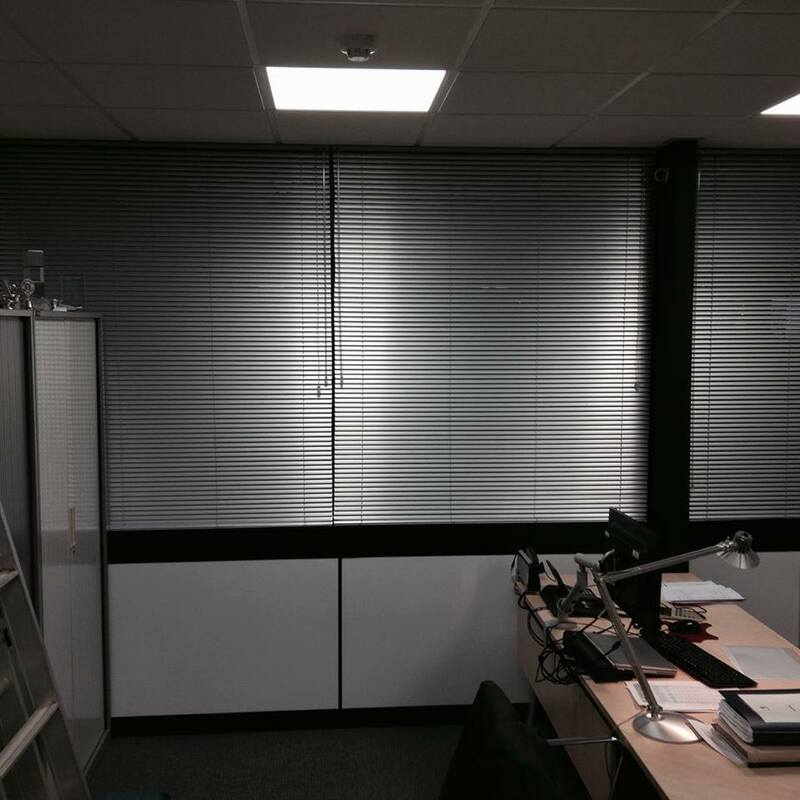 When choosing blinds for your commercial premises, office or school Shades is the best partner you can have.